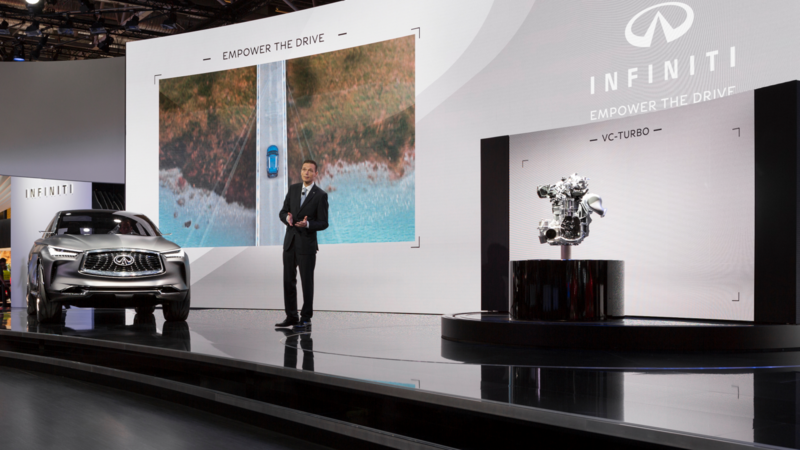 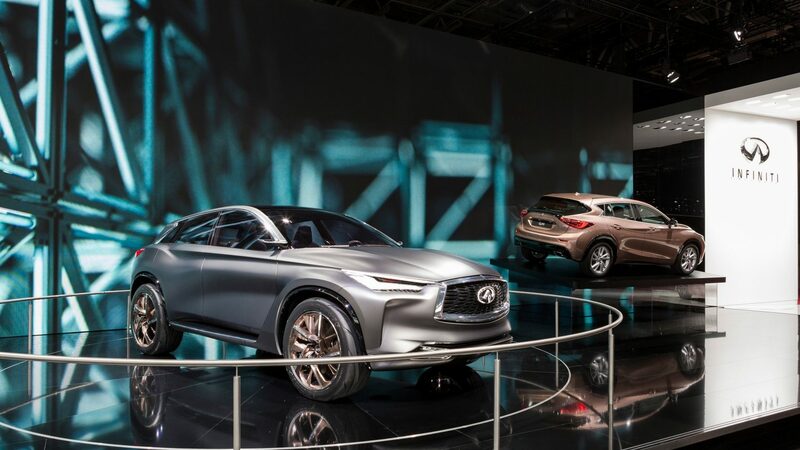 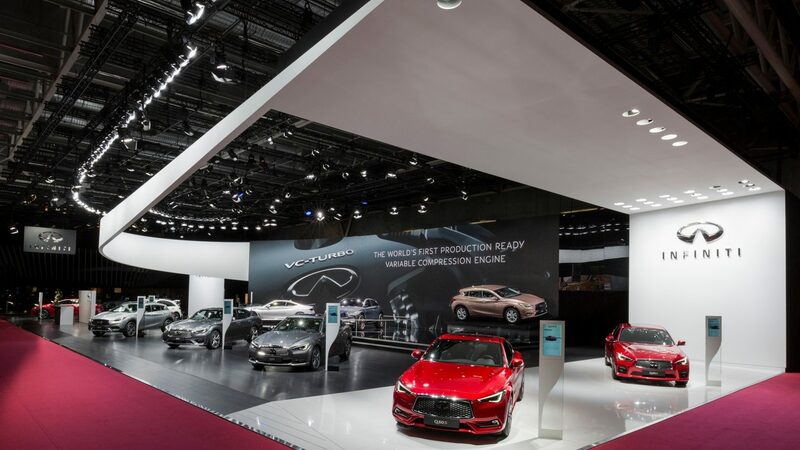 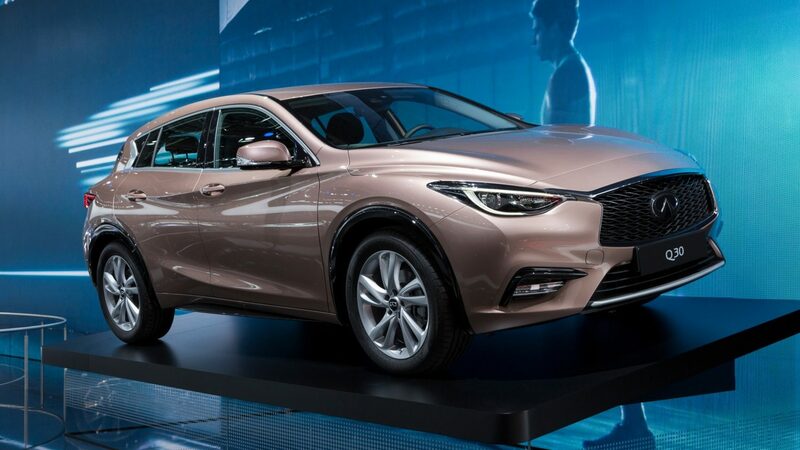 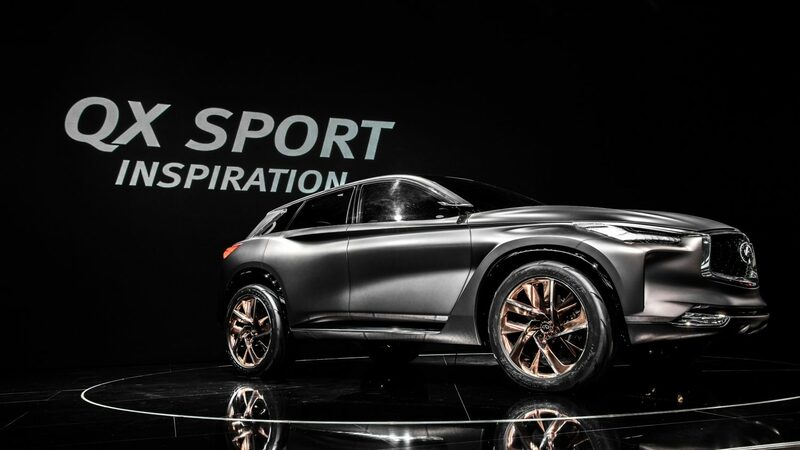 At Paris Motor Show, INFINITI launched the all-new INFINITI four-cylinder 2.0-liter VC-Turbo. 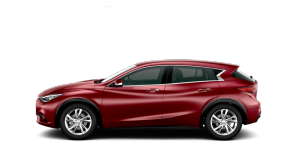 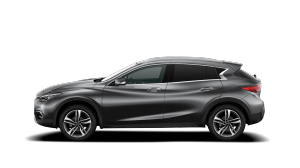 The world’s first production-ready variable compression ratio engine. 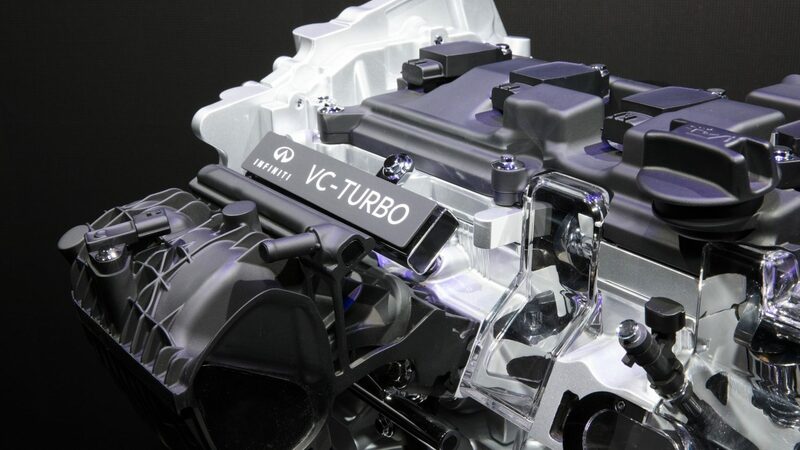 VC-Turbo technology combines both power and efficiency, representing a leap forward in engine development. 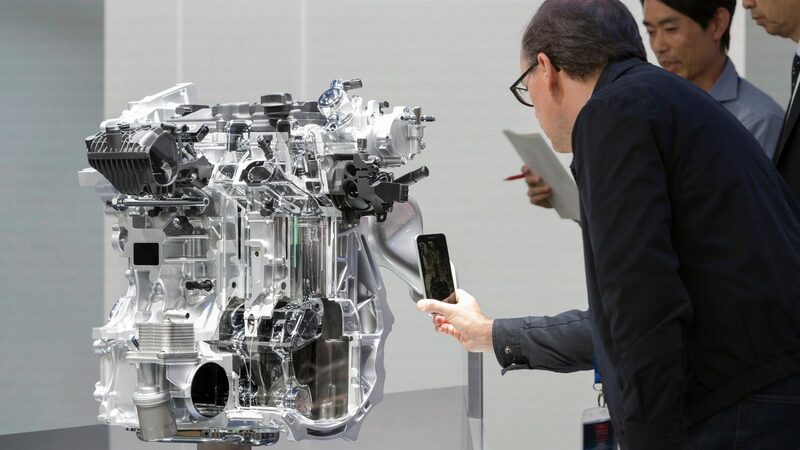 An engine two decades in the making. 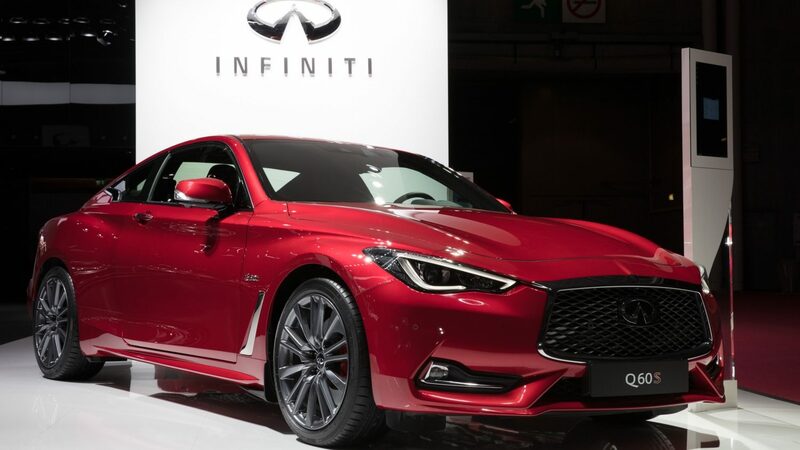 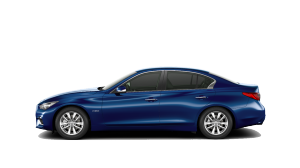 INFINITI showcased the razor-sharp dynamism of the all-new Q60 sports coupe. 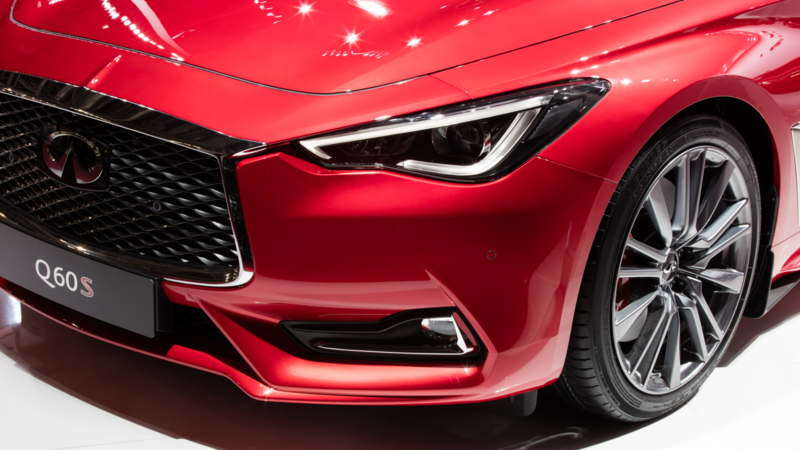 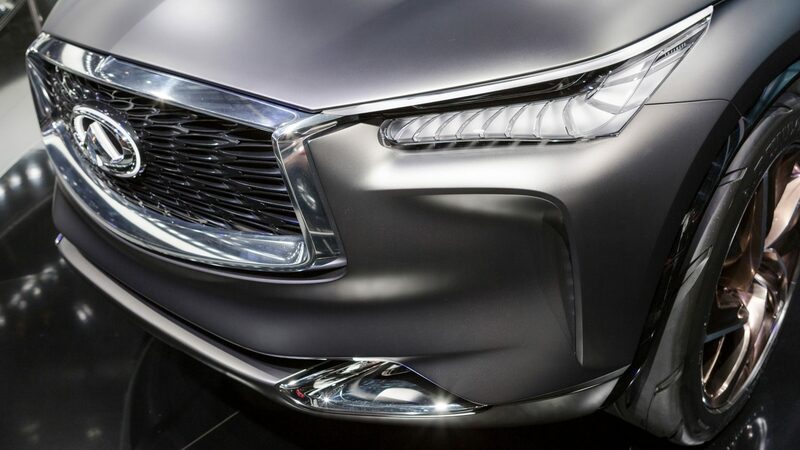 A combination of daring curves and striking contours, this commanding new model embodies the unmistakable INFINITI design language.